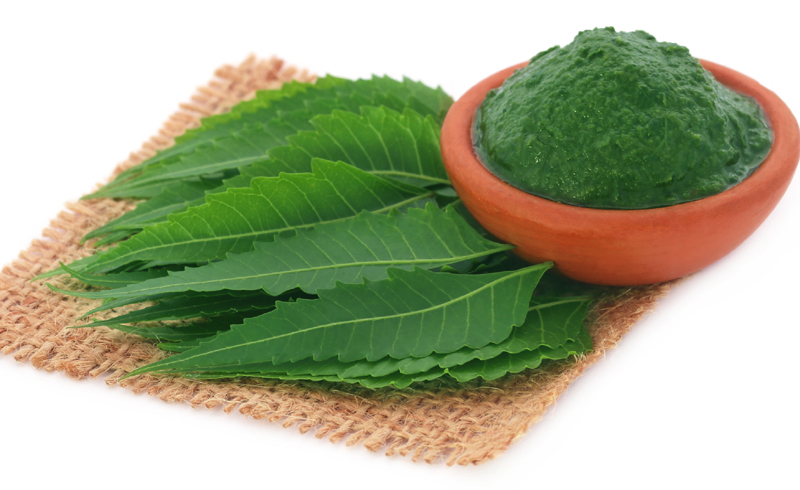 Neem is able to balance oil production, heal wounds, stimulate collagen formation, reduce post-acne scars and minimise skin inflammation. It works as a natural alternative to heal the skin tissue from within and simultaneously reduces hyperpigmentation and scars. In addition to reducing marks left behind from the ghosts of breakouts past, neem also works on actively treating pimples with its antiseptic and antibacterial properties, thus earning a regular spot in anti-acne cleansers, creams and treatments. And those suffering from sun damage and the residual skin redness will find relief in this herb’s anti-inflammatory properties too. U.S. Daily News: What makes neem an incredible anti-acne skincare hero?